In 2007, Fabio Bonini noticed that his students and many other dancers from the community had dreamed about performing a spicier tango with fantasia and show elements that may not be adequate for a social dance. 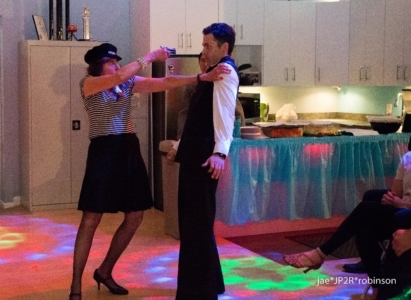 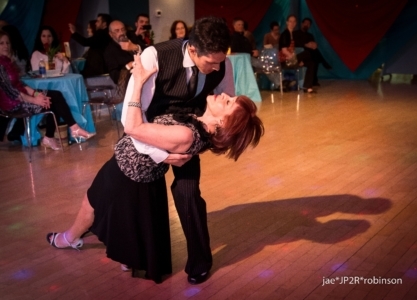 Following his guts he created a unique Argentine Tango event, and made those dreams into reality. That is how the tribute of the tango dancer was born. From the beginning a very elegant night with live music,shows and dancing. 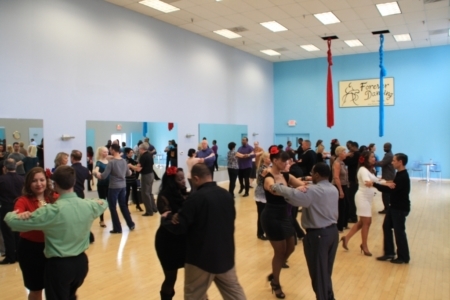 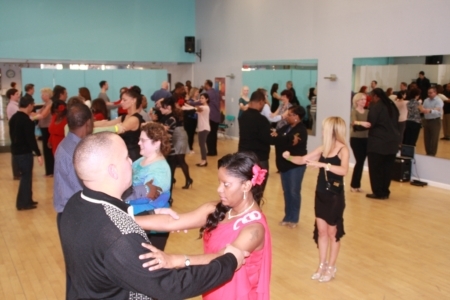 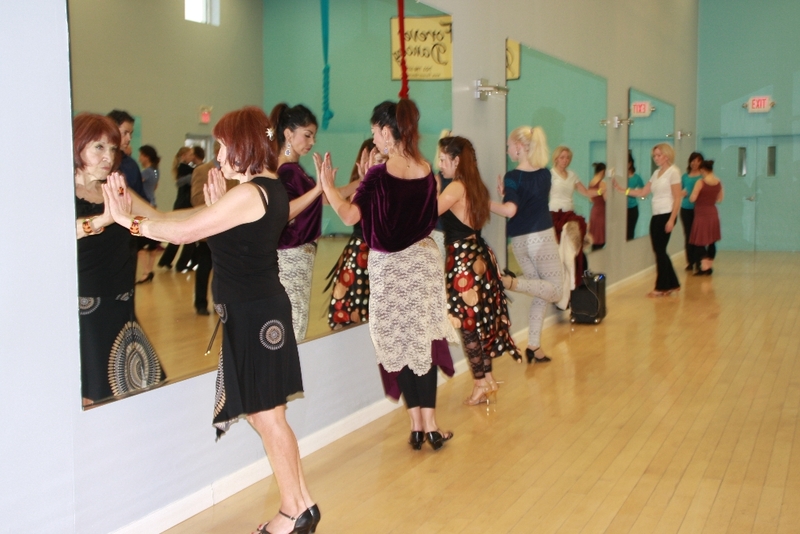 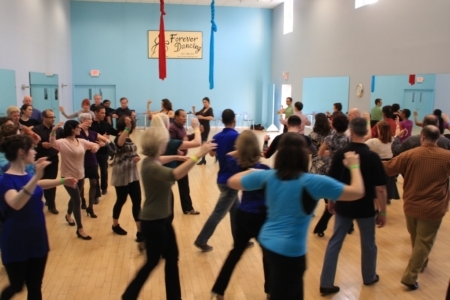 Few year later, attending the tango community requests, the event grew to a full day event with workshops and private lessons during the day, plus shows and party during the night. 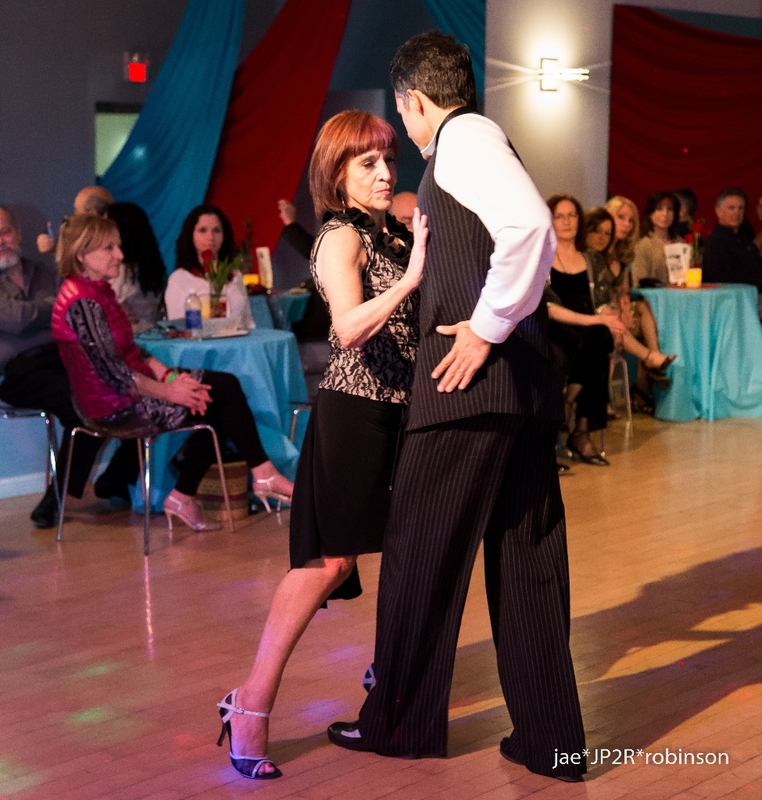 The Tribute to the Tango Dancer have continued to grow, and now it is a 2 days event with great acceptance of the national tango community, participation of great tango personalities and out-of town travelers that come to learn, dance and enjoy the festivity. 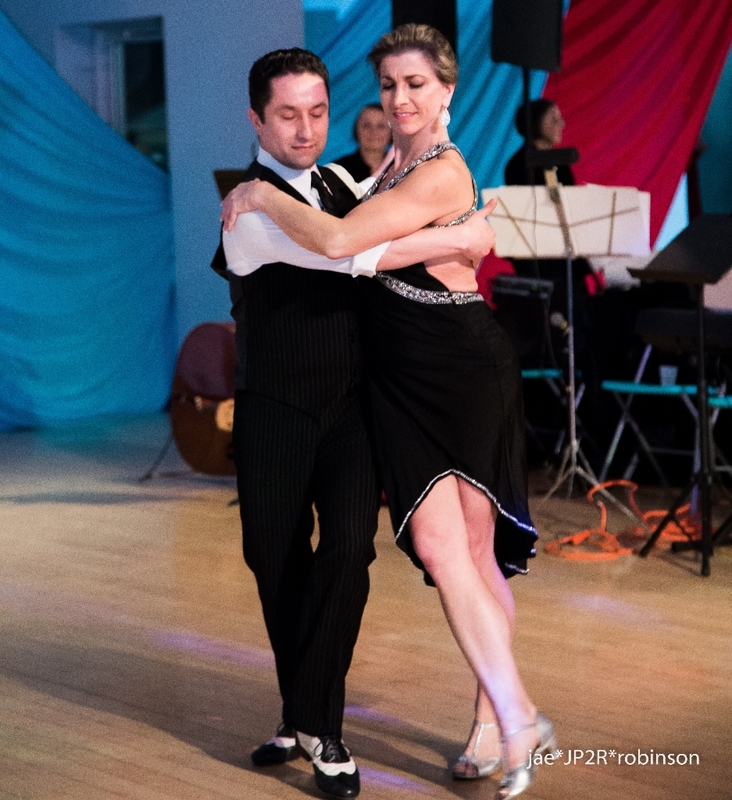 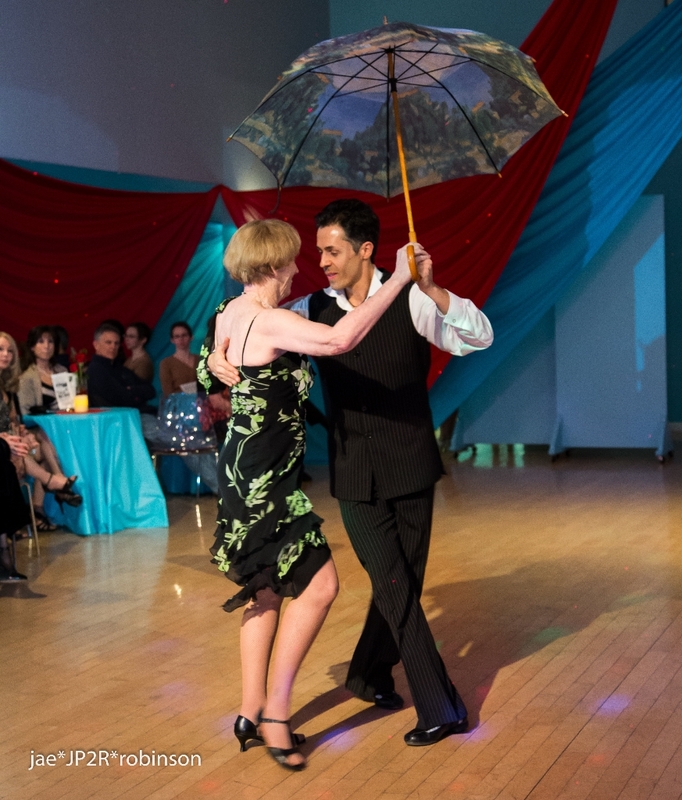 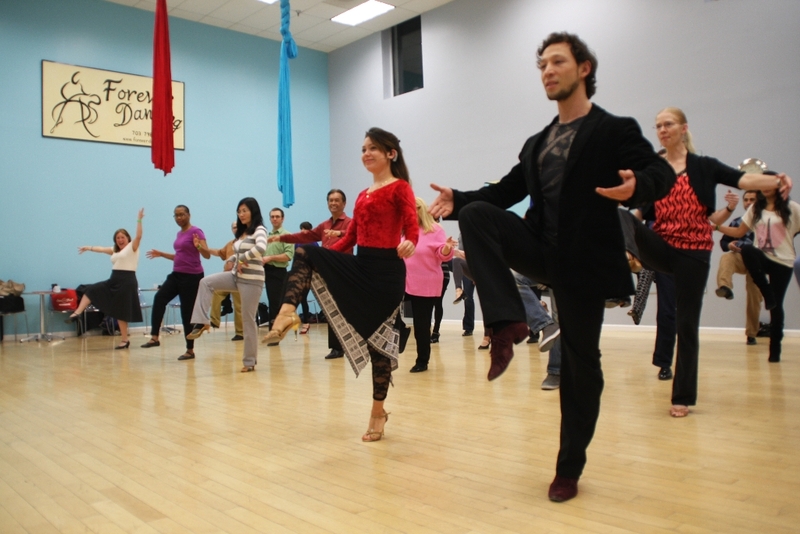 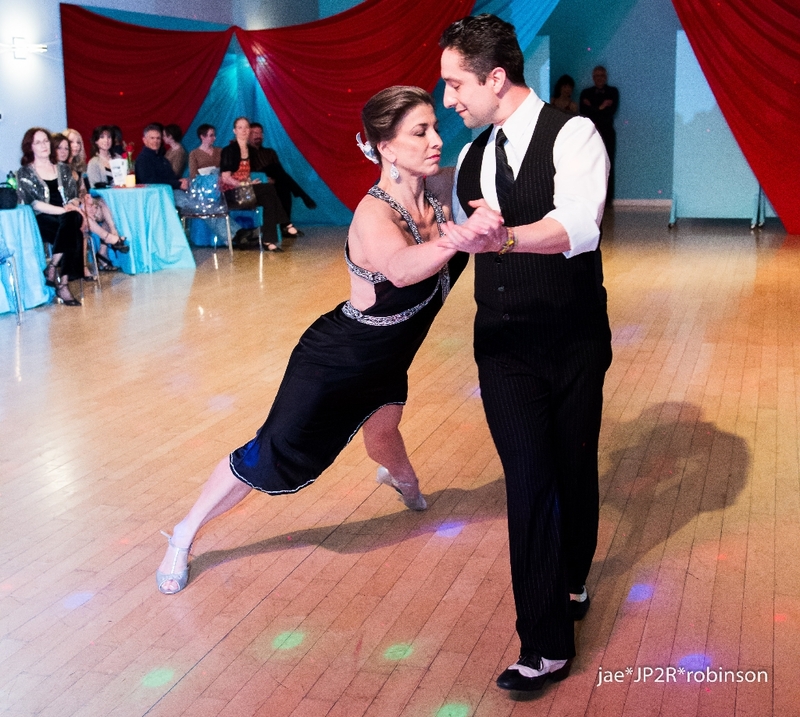 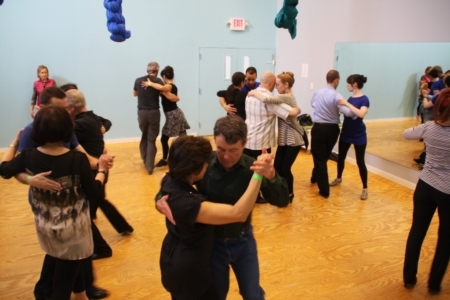 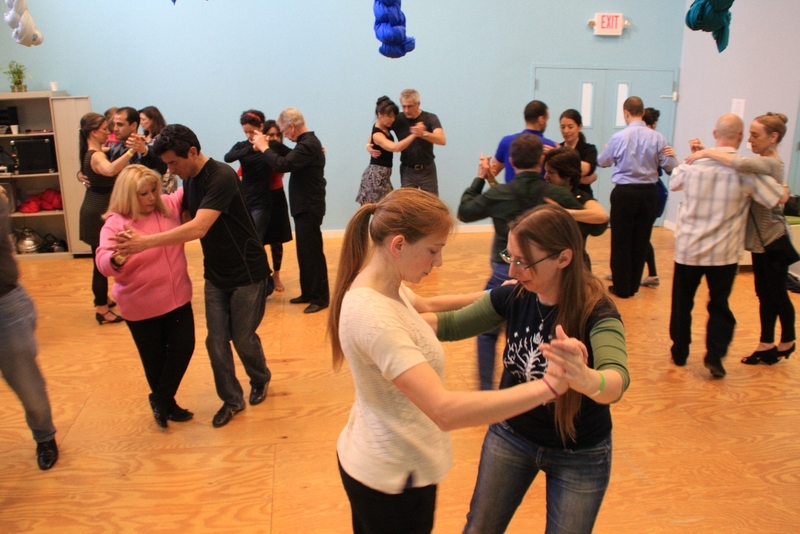 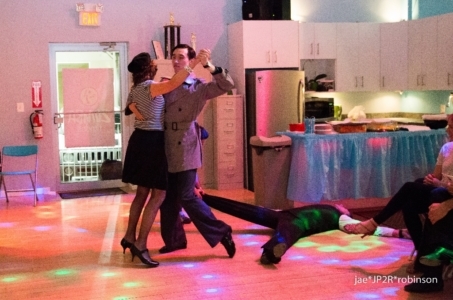 In 2012, the organizers of the event decided to call this mini Tango festival the “DC Tango Weekend” with workshops, private lessons, a Formal live music milonga, professional shows, and of course, the original and unique “Tribute to the Tango Dancer” Students Showcase. 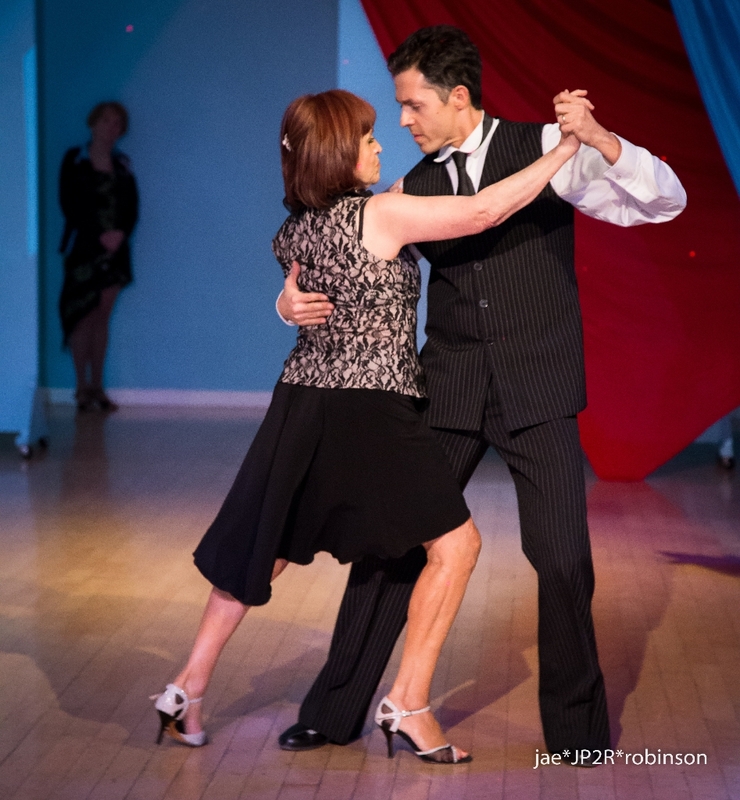 Jorge Torres, Marisol Morales , Alejandro Larenas, Christian Cisneros, Virginia Porrino, Ana Padron, Diego Blanco, Junior Cervila, Natalia Rollo, Claudio Gonzalez, Melina Brufman, Carina Losano, Fabio Bonini, Edwin Roa, Jake Spatz, Ernest Willians, Maricela Wilson, Tino Bastidas, Suzan Reynolds, Viviana and Isidoro Levinson, Carlos Gutierrez, Kathy Abdul Baki. 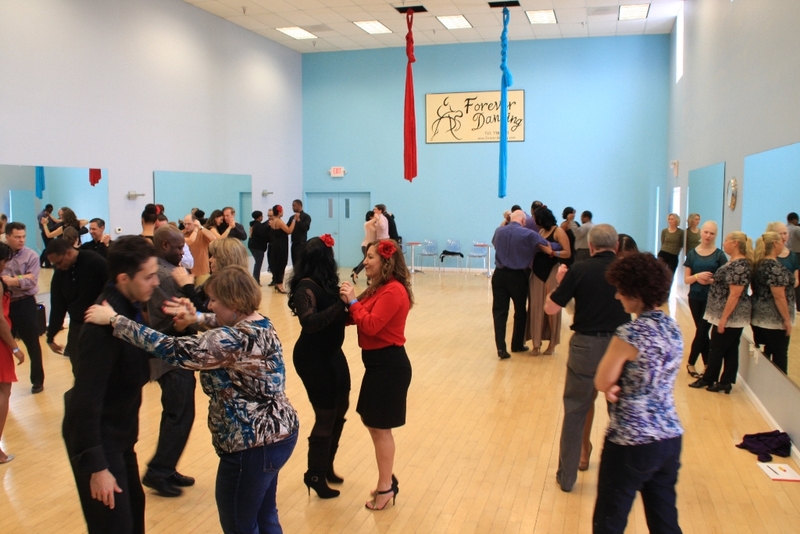 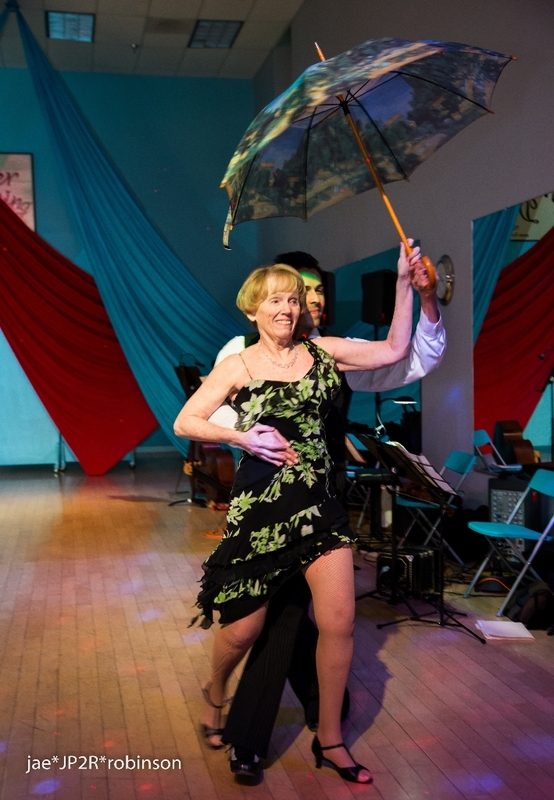 Here follow some few memories of great classes, students shows and participant Tango personalities. This is a sample of the amazing 2014 workshops. 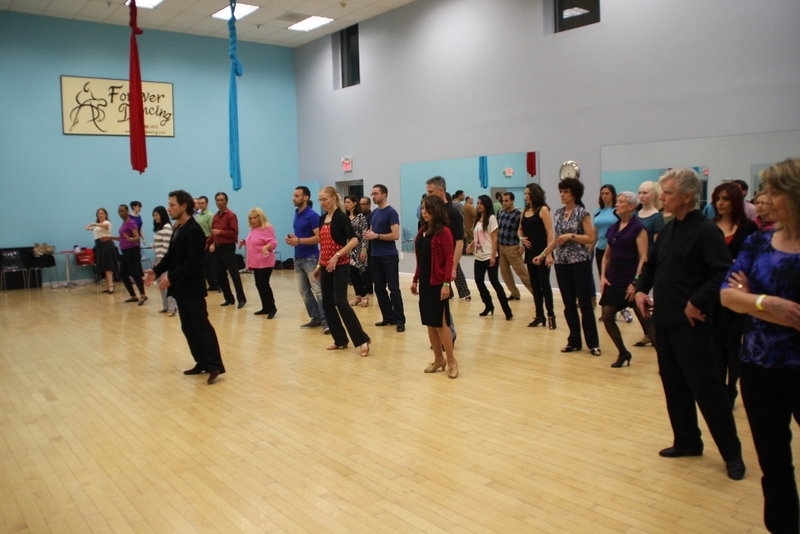 Thanks to all the participants to continue learning.